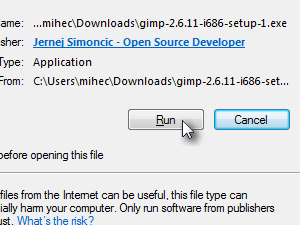 Click here to open the GIMP download site in your web browser. 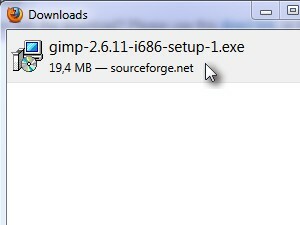 On the GIMP download web page, click Download GIMP 2.6.11. 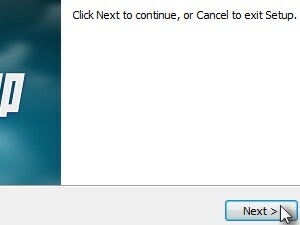 When this lesson was written the current version was 2.6.11. 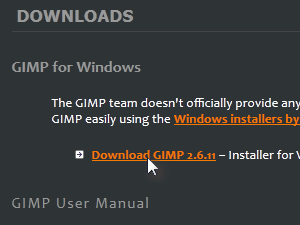 When download has finished Double-click the gimp-setup.exe file. 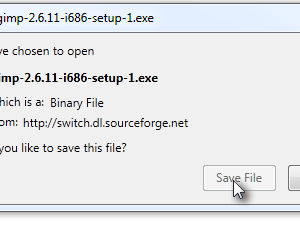 Click Run to start the setup. 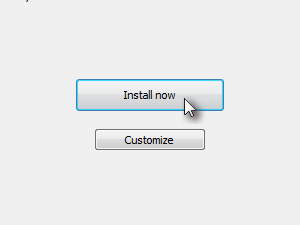 Click Install now to proceed with the installation. 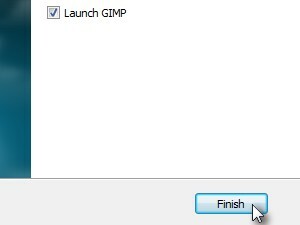 Check the Launch GIMP check box (if not checked) and click Finish. 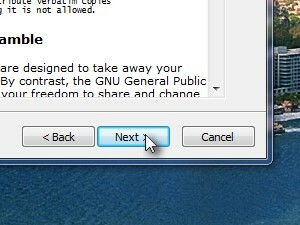 If everything went well, you have just successfully installed the GIMP. 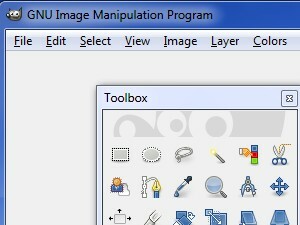 Enjoy using it and be sure to check back for some awesome GIMP step-by-step tutorials.